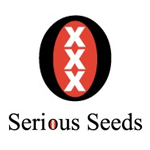 Simon, the breeder behind Serious Seeds studied biology at a university in Amsterdam. He was a non-smoker until he discovered the benefits of cannabis while traveling through Africa in 1986. When he returned home, Simon immediately started growing out the seeds he collected on his journey. He worked with Sensi Seeds for a few years, before forming his own company with some Americans in 1994. 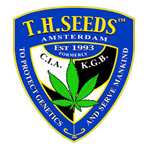 That company fell through, but Serious Seeds was quickly built on the popularity on their AK-47 strain in 1995. They have been honored in as many as a dozen competitions, including 10 HIGH TIMES Cannabis Cups. 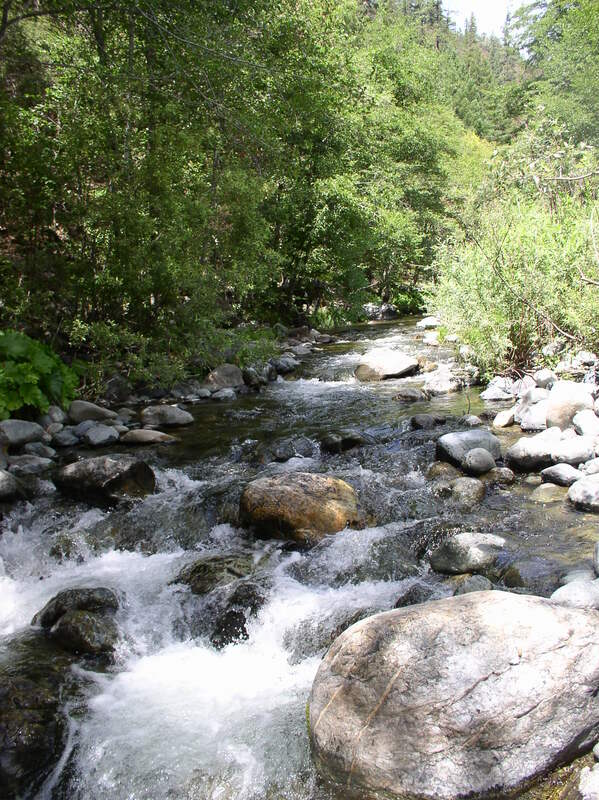 Based in northern California, the New River Seed Company is a collective provides a variety of genetics and a limited selection of organic flowers. They take pride in their CBD rich strains, as well as their spiritual and holistic perspective on cultivation. With 35 years of experience, the New River Seed Company utilizes organic compost and soil enrichment for optimal flower production.